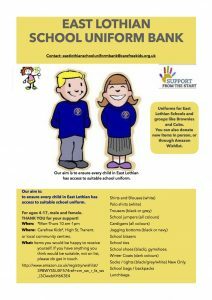 The East Lothian ‘lets help each other’ school uniform bank. 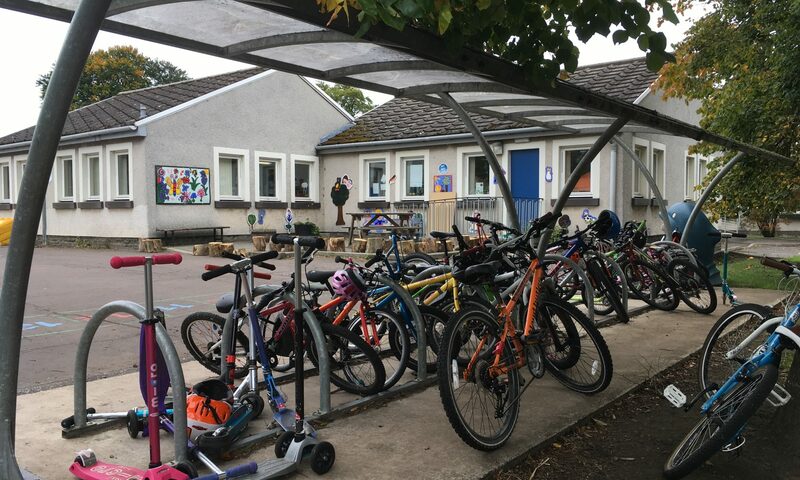 eastlothianschooluniformbank@carefreekids.org.uk and ask for the help you need. Not forgetting that ELC also may be able to help provide School Uniform / Free School Meals. For more information about eligibility have a look at this link. Remembering how important it is for children to play as well – the Toy Library and Safety Equipment Loans are key parts of Carefree Kids too.